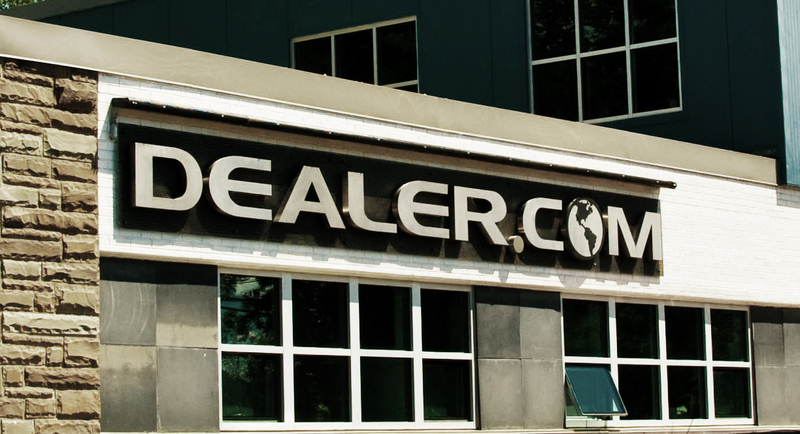 Dealer.com has confirmed the number of people affected by parent company layoffs. As previously reported, Cox is laying off 3% of its global workforce. Now, Dealer.com has announced the number of affected employees in its Burlington office is 45. While the company sheds its workforce, on the opposite end of the spectrum local employers grapple with attracting tech talent to their workforce. On our tech jobs board alone, there are 120+ available positions listed for the companies we track on the site. If you’re an affected employee, send us an email at vt@allyoucantech.com and we will try to match you with one of our partners.